Thanks to the likes of Etsy and Pinterest we have been seeing this trend grow stronger and stronger over the past couple of years. 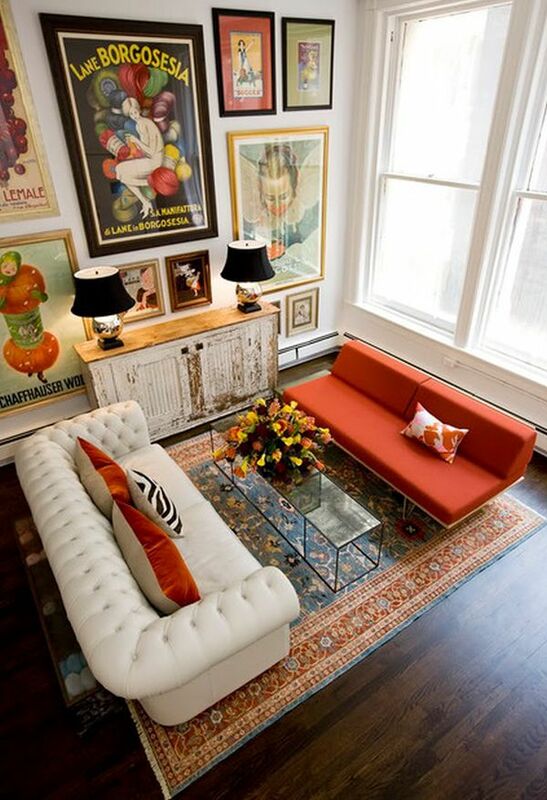 The look is all about mixing styles, shapes, patterns and colour to create a room that is one of a kind. 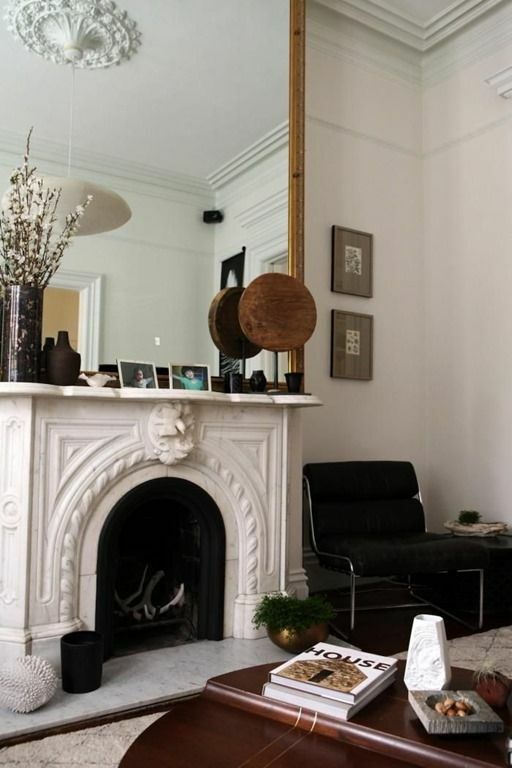 The days of buying a three-piece sofa set with matching TV unit, coffee and lamp tables are making way for rooms filled with pieces that been discovered in unique and wonderful places. While this trend can look quite simple to replicate that does not mean this it is! Simply taking elements you like and throwing them together can easily end up looking hodge-podge. There is nothing worse than investing precious time and money into your room, only to find the end result is far from what you were hoping for. So to help navigate the pathway to an innovative and exceptional room, below are some tips for how to get your room looking bang on trend! Link it up. Every room, no matter how innovative will always need linking elements, this can be achieved by using colour, art, furniture or the architecture of your room. This first picture depicts this point perfectly, with the simple colour palate of black, white and red being used to link all the various pieces together. Keep it balanced. Balance is key for any room that is being styled or decorated, but with this trend it is critical! Getting the balance right between the elements you are combining will play a big part in making or breaking the whole look of your room. Be bold & beautiful. When in doubt try, and try again. This is not a trend for the timid, so give it a go and if you’re not sure, step back and take a look at the room from another perspective. Mix it up. 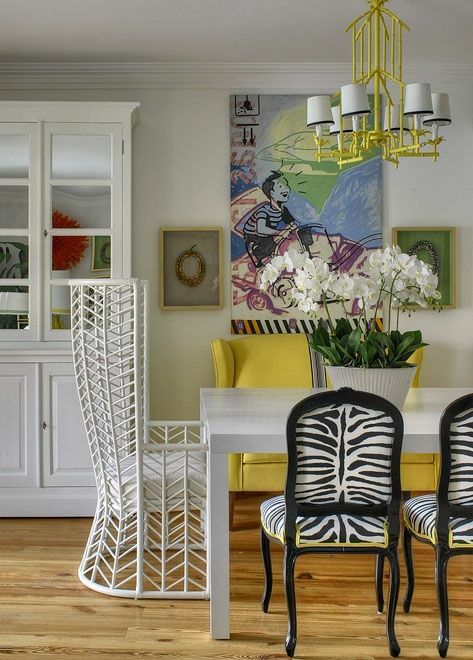 Try mixing patterns, bold graphics work beautifully with florals and similar patterns can look great together as well – so long as you have the scale right.